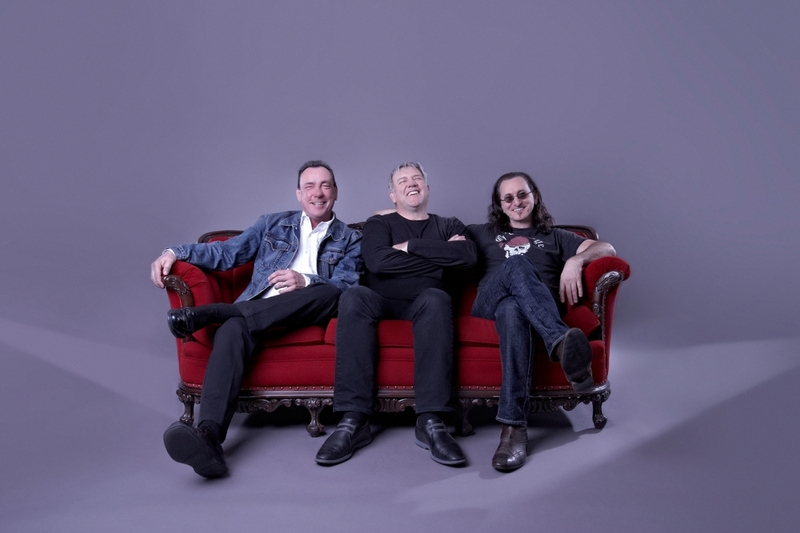 From an unofficial list of tour dates for Rush’s upcoming Clockwork Angels tour, the band is playing 33 cities this year, 28 in the U.S. and five in Canada. Generally speaking, they’ll be starting in the Northeast before making their way to the Midwest, then they’ll turn around and head back to the East Coast, drop down to the South for a few dates before wrapping up in the West and the Southwest. UPDATE: Official schedule released. Click here. Sept 7: Verizon Wireless Arena, Manchester, N.H.
Sept 9: Jiffy Lube Live, Washington, D.C.
Sept 11: CONSOL Energy Center, Pittsburgh, Pa.
Sept 13: Klipsch Music Center, Indianapolis, Ind. Sept 15: United Center, Chicago, Ill.
Sept 18: Palace of Auburn Hills, Detroit, Mich.
Sept 22: Scottrade Center, St. Louis, Mo. Sept 24: Target Center, Minneapolis, Minn.
Sept 26: MTS Center, Winnipeg, Man. Sept 28: Credit Union Center, Saskatoon, Sask. Sept 30: Rexall Place, Edmonton, Alta. Oct 10: Webster Bank Arena, Bridgeport, Conn.
Oct 12: Wells Fargo Center, Philadelphia, Pa.
Oct 14: Air Canada Center, Toronto, Ont. Oct 18: Bell Centre, Montreal, P.Q., Que. Oct 20: Prudential Center, Newark, N.J.
Oct 22: Barclays Center, Brooklyn, N.Y.
Oct 24: TD Garden, Boston, Mass. Oct 26: First Niagra Center, Buffalo, N.Y.
Oct 30: Time Warner Cable Arena, Charlotte, N.C.
Nov 1: Verizon Wireless Ampitheater, Atlanta, Ga.
Nov 3: 1-800-ASK-GARY Ampitheater, Tampa, Fla.
Nov 13: Key Arena, Seattle, Wash.
Nov 15: HP Pavillion, San Jose, Calif.
Nov 17: Honda Center, Anaheim, Calif.
Nov 18: Gibson Ampitheater, Los Angeles, Calif.
Nov 23: MGM Grand, Las Vegas, Nev.
Nov 25: US Airways Center, Phoeniz, Ariz. There was talk that the band would be playing enclosed arenas, possibly to accommodate an orchestra, but based on the list that doesn’t seem to be the case. ~ by rvkeeper on April 18, 2012.